This is dazzling yellowy-orange glorious. I’m sitting in a coffee shop (no, it’s not Starbucks- but they’re still my boo) and writing on my laptop. I am in a squishy green chair, drinking a latte that is not on a table behind me, or just out of reach hiding on some high surface above the reach of little groping hands. It’s here- right next to me. It’s still hot as I’m drinking it because I have not been interrupted from drinking it. I am drinking my coffee uninterrupted and alone. When I set down my coffee next to me on a table, I have both hands free to type so I can correct typos if I choose. I can read what I’ve written over and over if I choose. I have the time for it. My legs are crossed and my laptop is resting on my lap- it is my lap’s only occupant. I am writing this short post as a love letter to the heavens that are available on an every day basis in this life. I’m in one of them, courtesy of my babysitter. Because were it not for her, I would not be here alone with my coffee and laptop, gazing out the window every so often as I write. Just gazing and thinking my thoughts. I don’t have to speak at all. I can be silent, unentertaining, internal. But if I were to speak, I wouldn’t have to edit out swearing, sarcasm, adult themes, pettiness, or unwarranted anger or frustration. It used to be my favorite thing was to go to coffeeshops or restaurants by myself and write, read or just listen to people’s conversations. It was heaven to me. Now I have multiple heavens, one of which is this peaceful, gazy, quiet bliss. Another is the one that awaits me when I return home. That one is the heaven of giggling little people, scurrying around at full speeds, exploring and inventing their world. Of my family’s blissful chaos. I. Am. So. Blessed. 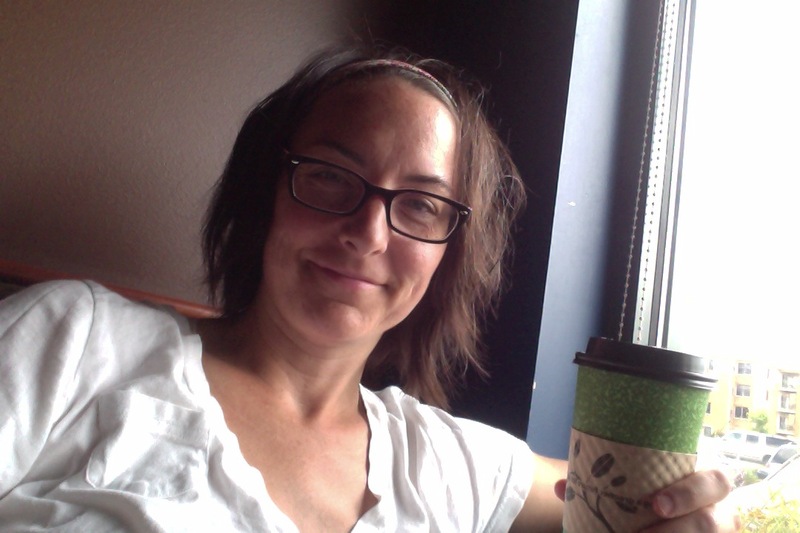 This entry was posted in life in general, motherhood and tagged bliss, coffee, gratitude on August 1, 2013 by skylikeme.